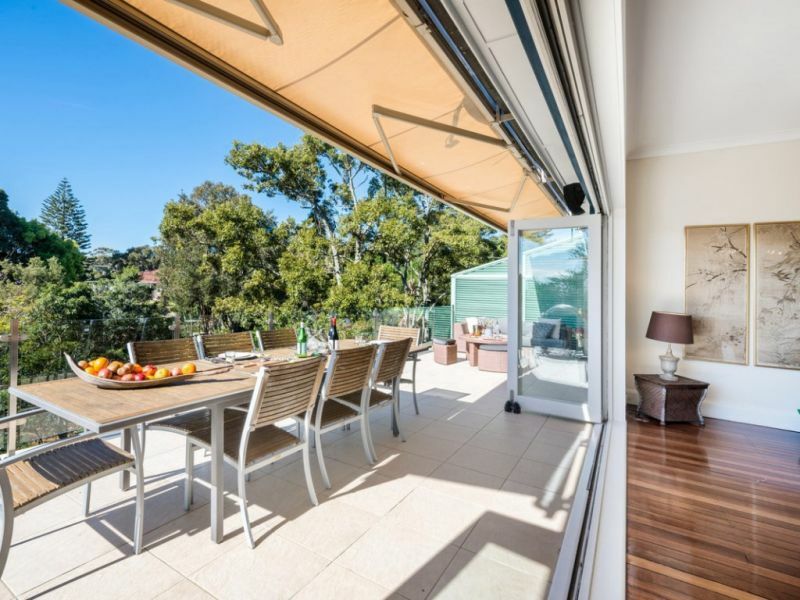 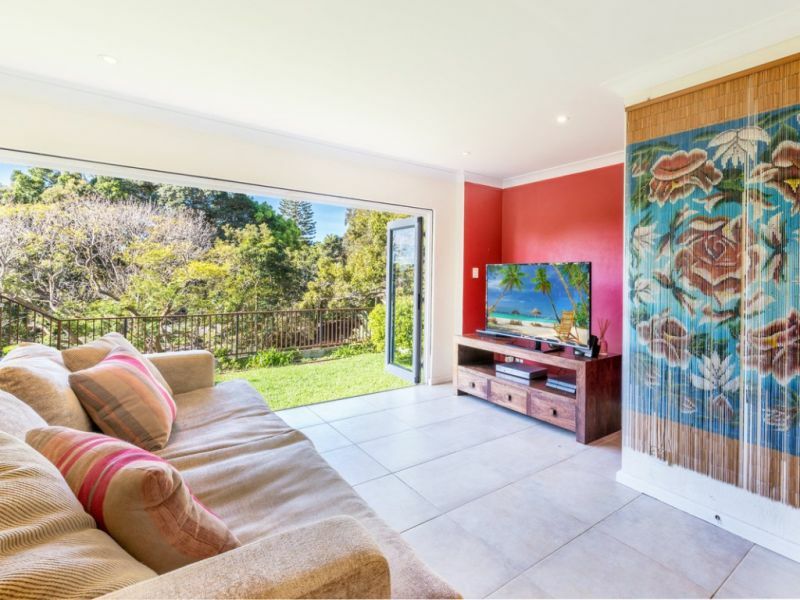 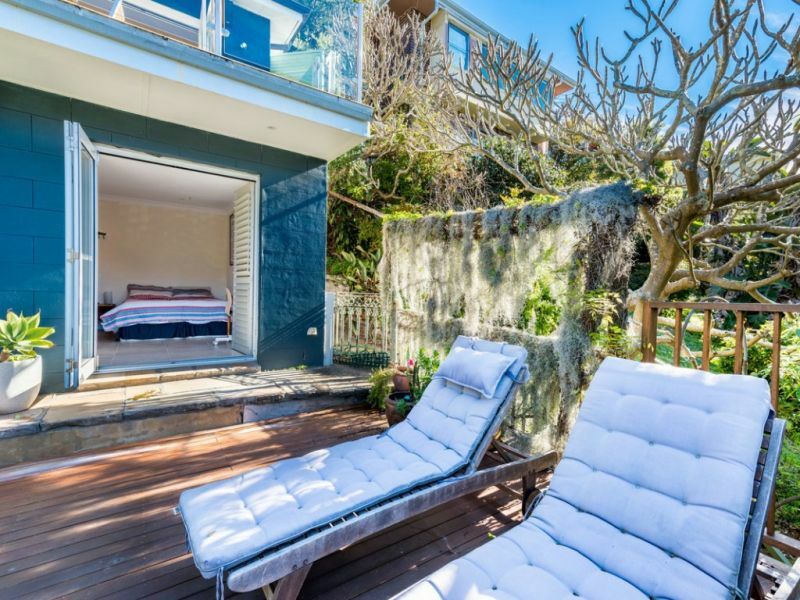 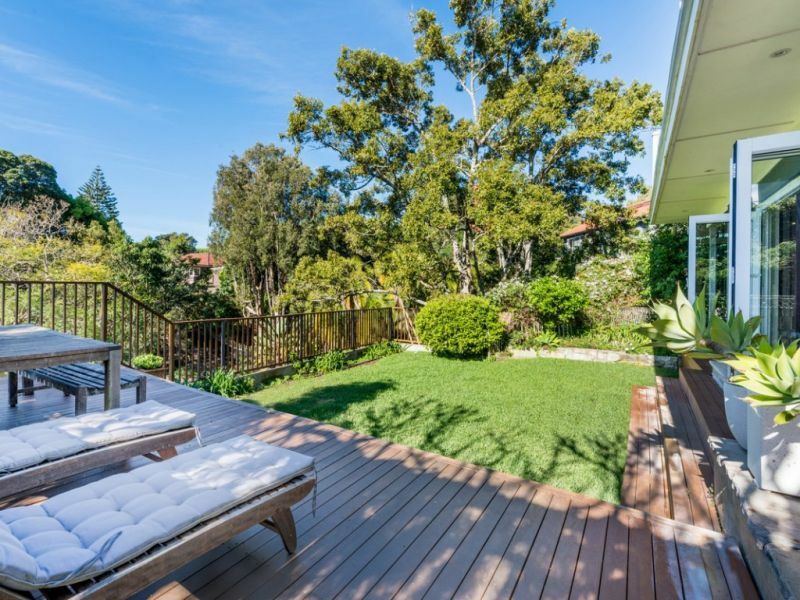 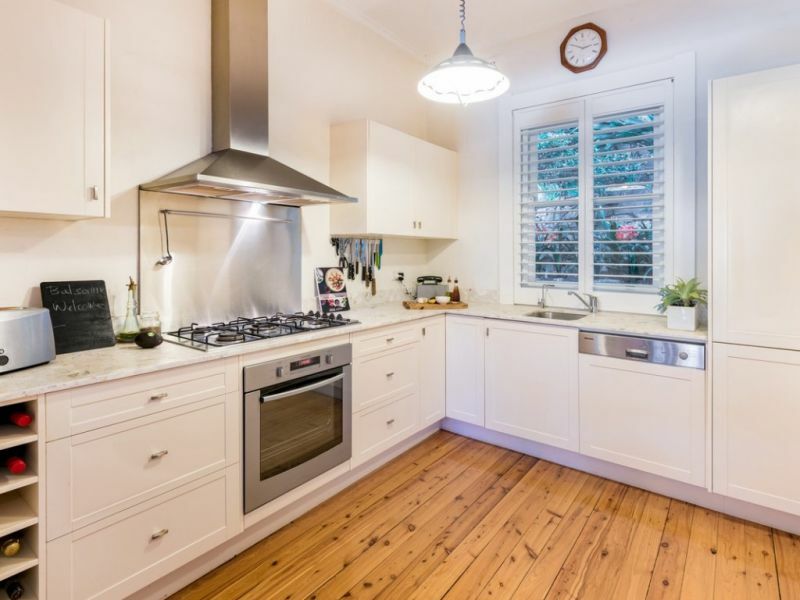 Located in one of Sydney's premier addresses, this home is walking distance to Nielsen Park beach where you can swim or enjoy a coffee overlooking the harbour and just moments to some of our most beautiful harbour beaches including Camp Cove and one of Sydney's hidden treasures Parsley Bay. 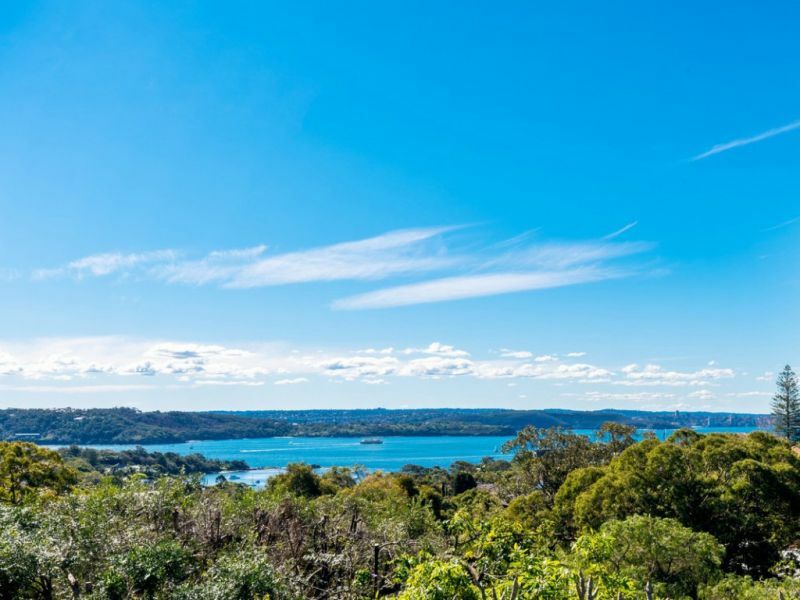 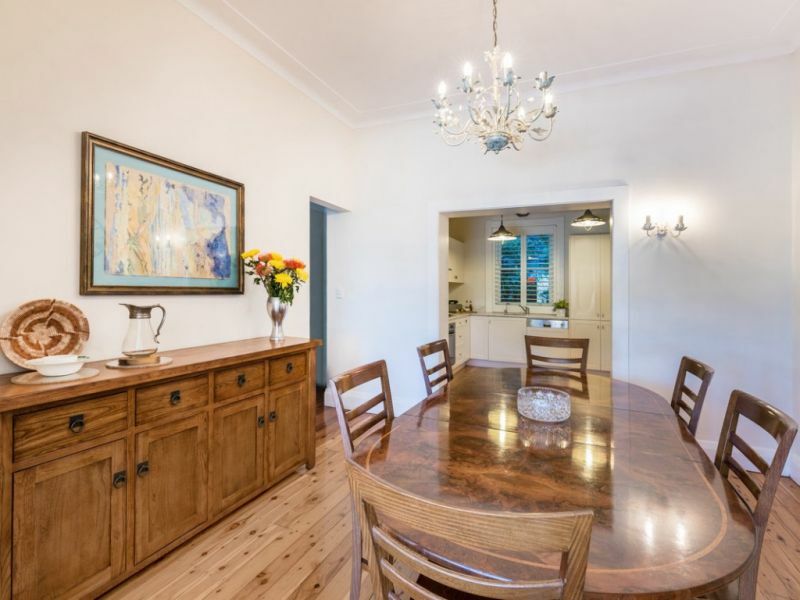 Stroll to local village shops, Vaucluse Park or experience the tea rooms at Vaucluse. 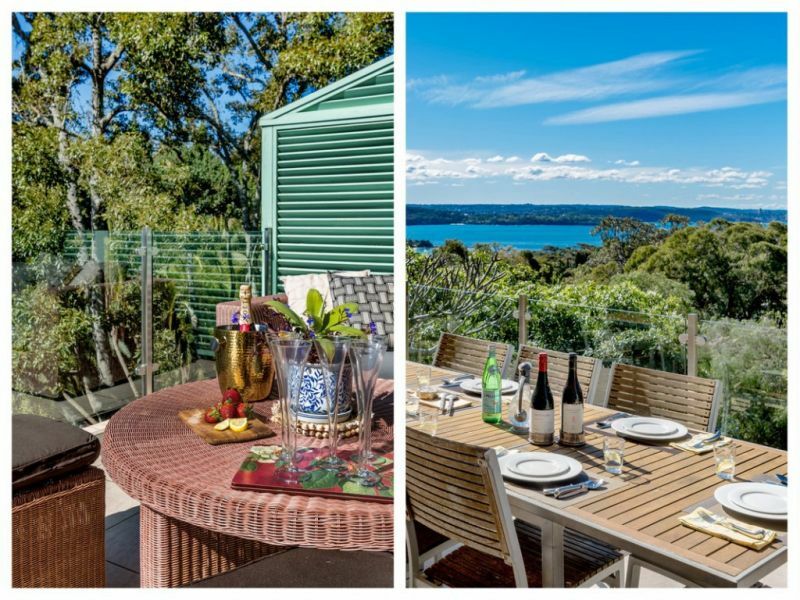 An absolute must is a trip to the nearby Watson's Bay for some fish and chips and watch the sun go down at the famous Watson Bay Hotel or catch a ferry to the city. 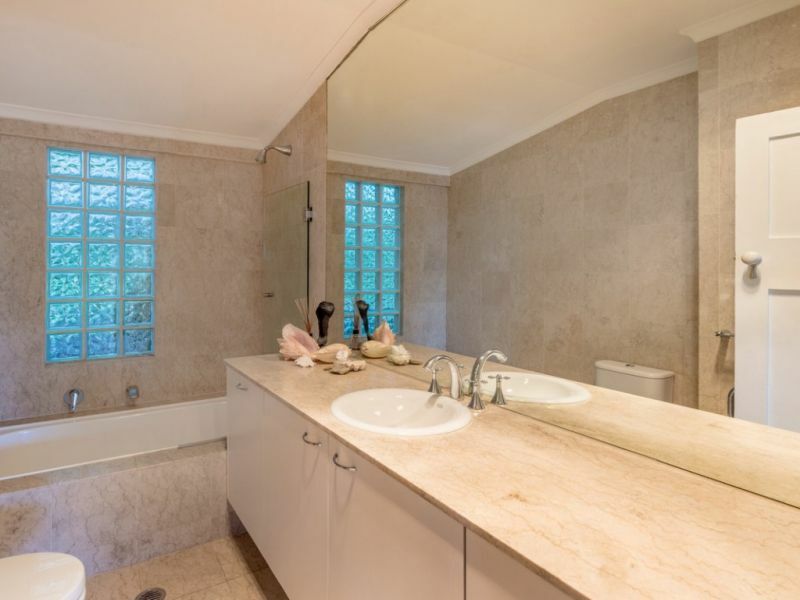 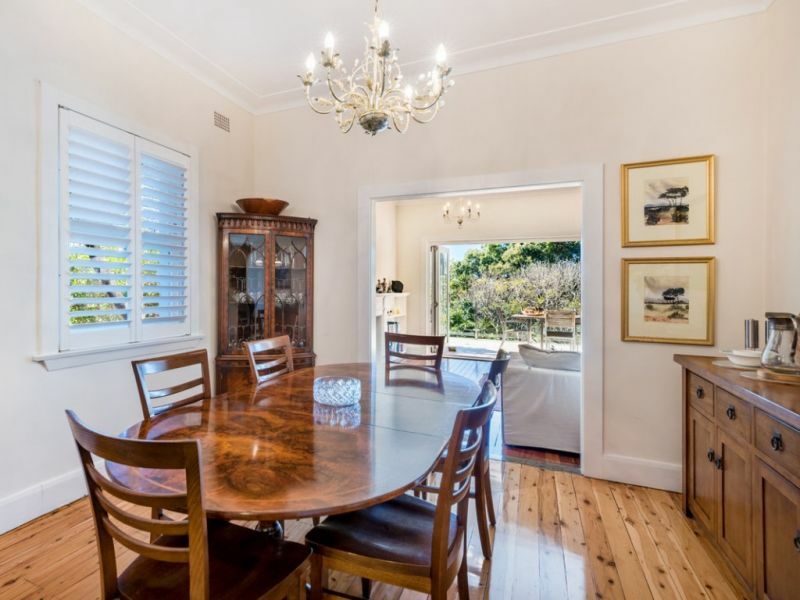 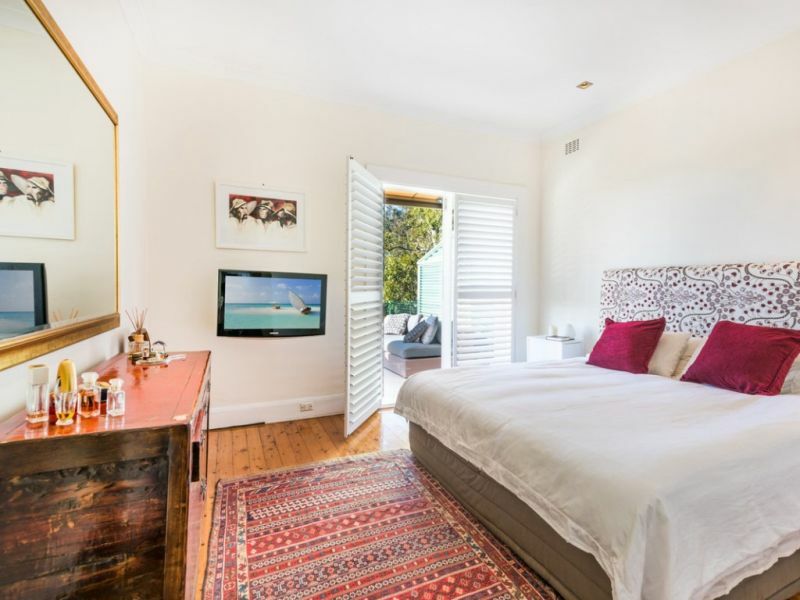 And should you wish to venture to the famous Bondi Beach, Paddington or into the CBD there are various transport options available ensuring this is one stay you will forever cherish. 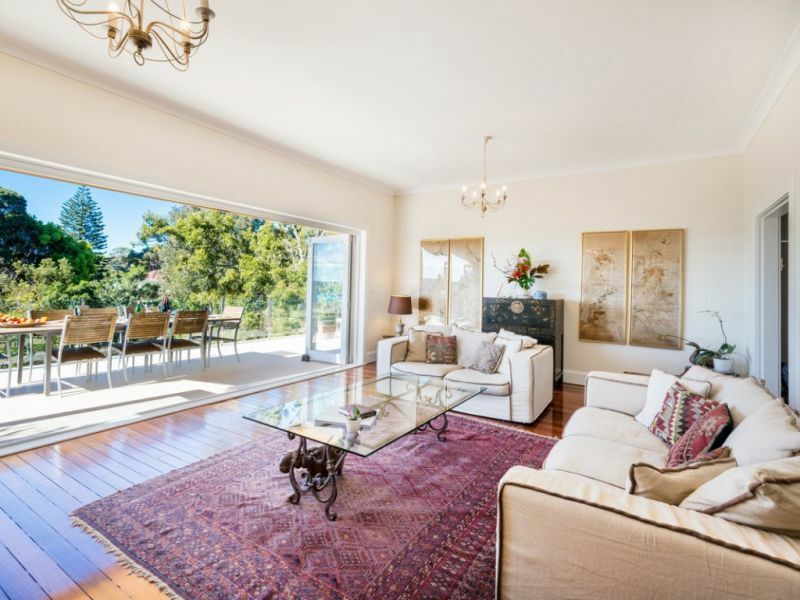 This elegant and very private family home is the perfect place to enjoy life in one of Sydney's harbourside dress circle locations. 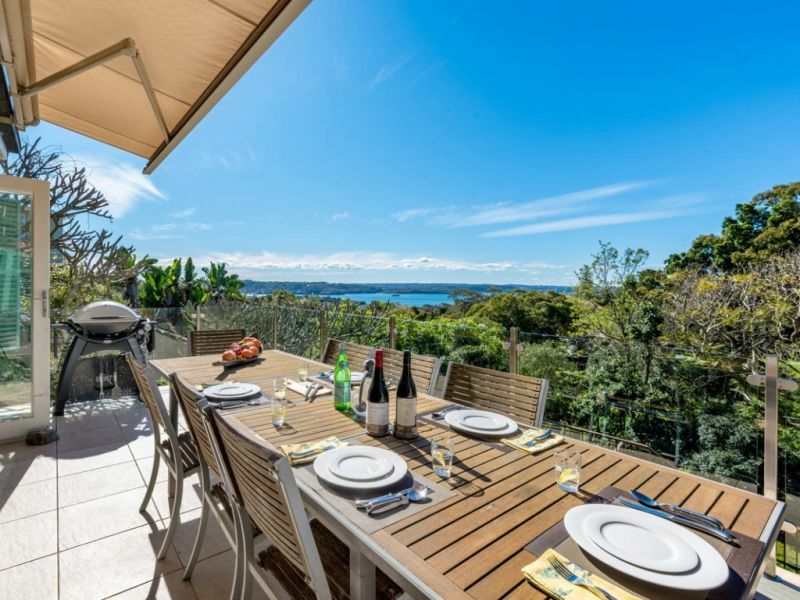 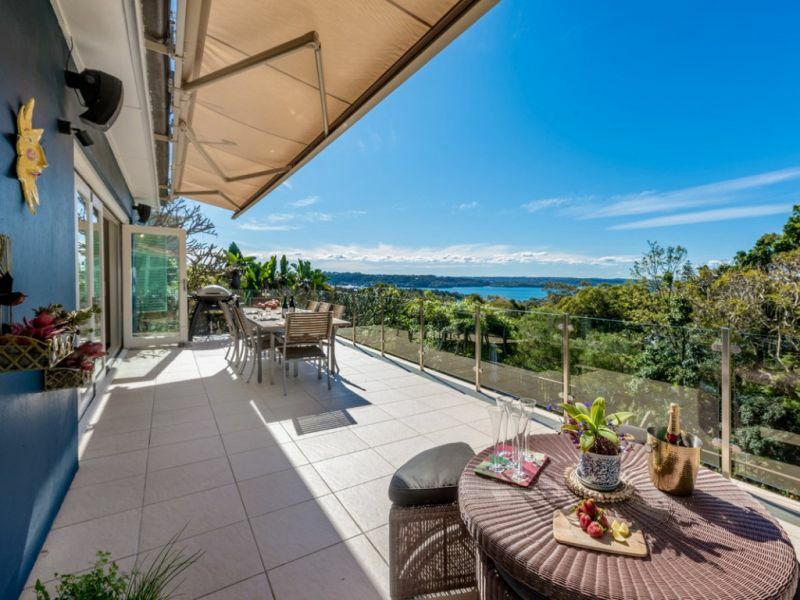 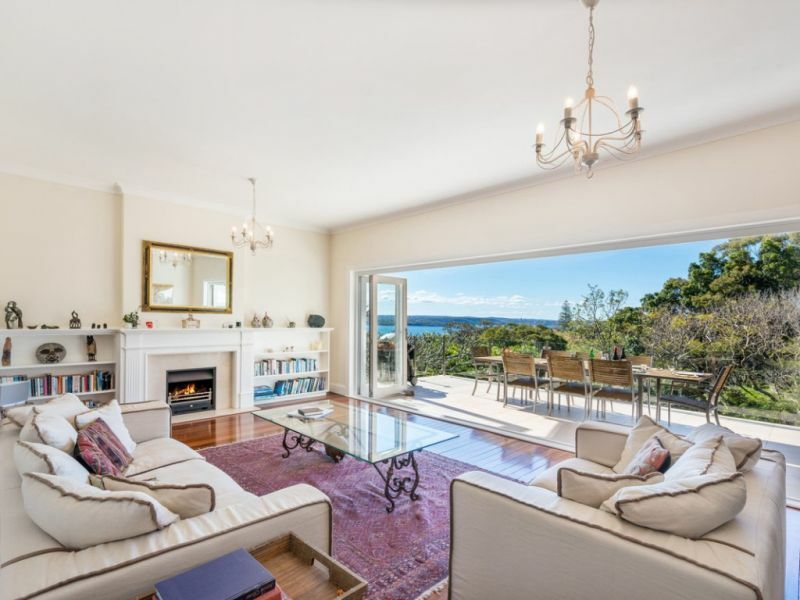 This fabulous home's star attraction is the expansive north facing terrace that showcases spectacular harbour views; here you can sit and relax or entertain and watch the yachts sail on by.